A 16 year old UNILAG Student identified as Boluwatife Alexine Olorunsola has been declared missing. 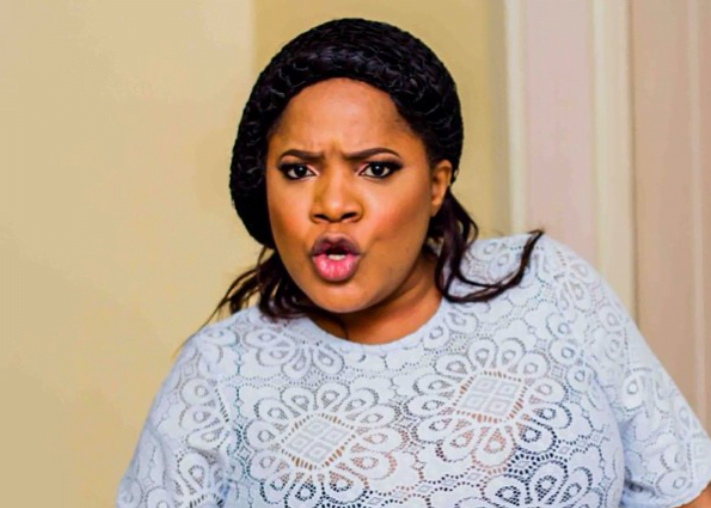 Comedian Ajebo, who is known for his viral comedy skits was seen crying uncontrollably at his white wedding with his fiancee, Uche. Sequel to the repeated threats issued by Mrs. Veronica Chiugo Ogu via text messages to her estranged footballer husband, John Ogu over their 2-year-old daughter, Ivanna Adaeze, the Lagos High Court sitting in Igbosere, on Tuesday 17th day of July 2018 granted several injunctions against Veronica Chiugo especially for the welfare of the child of the marriage. Guy accidentally texts his boss telling her she doesn’t have a "d*ck appointment"
A guy is worried he may no longer have a job after he accidentally sent a text to his boss telling her she doesn't have a d*** appointment. Cory, from Joliet, US, received a text from an unknown number which read: "I’m making you come at 12 on Friday". 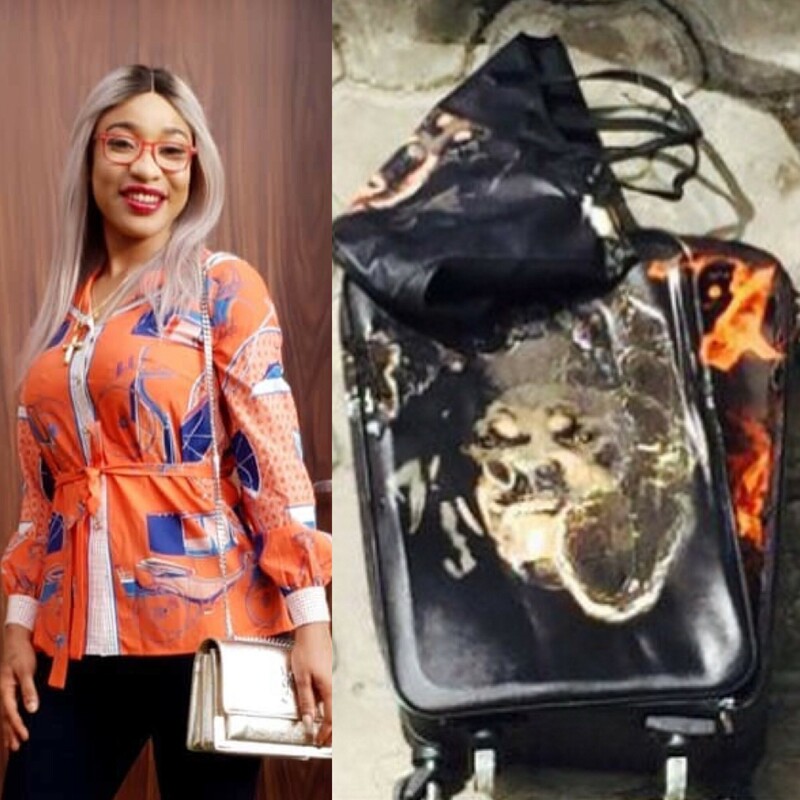 Actress and reality tv star Tonto Dikeh, in an Insta-live session about forgiveness, reached out and apologized to a personal shopper whose bags she burnt in 2015 after they fell out. The personal shopper had raised hell on social media after alleging that Tonto didn't pay for the bags. The lady named Faith Pugh told Police that the incident occurred on Saturday when she went to meet Kelton Griffin for romantic dinner. She said they decided to use her car since Griffin didn't drive. 154 out of the 230 Nigerians that were stranded in Russia after going to watch the World cup, have returned home. The stranded football fans including a nursing mother in her mid-thirties, arrived the Nnamdi Azikiwe International Airport Abuja at about 9pm via an Ethiopian Airline flight number ET-ALP. The woman on the far left and the boy on the far right survived. The 17 victims who died when a tour boat sank in a Missouri lake on Thursday included nine members of one family, officials in the US state say. 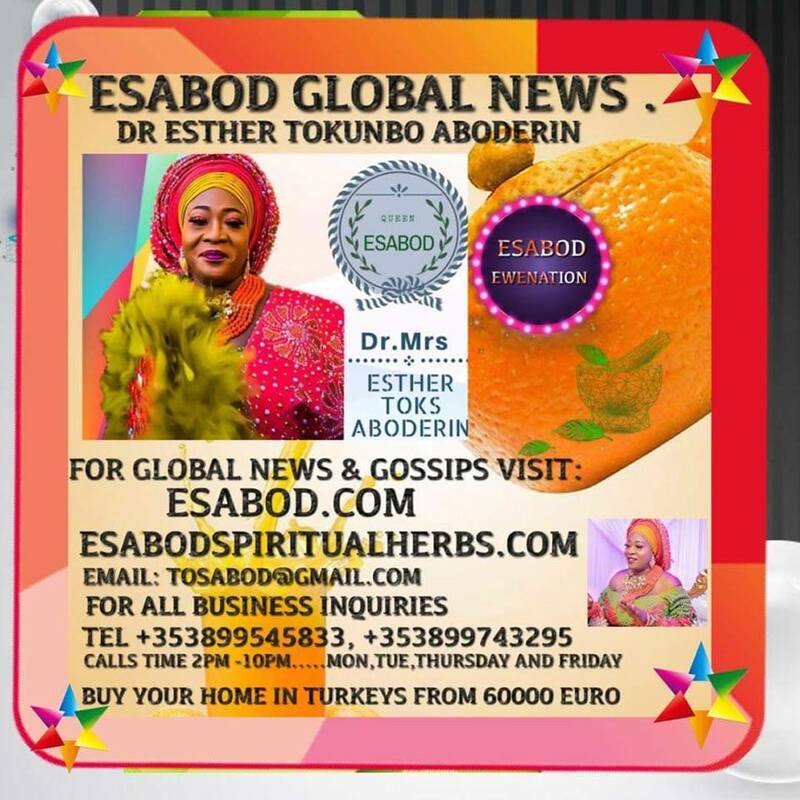 A yet to be identified Lady has taken to social media to seek for help as she narrates how she was deceived by a guy she met online who claimed to staying Lagos. A woman took an unplanned bathroom break at Chick-Fil-A and ended up delivering her baby there in the restaurant’s restroom. Senator Ademola Adeleke who is popularly known as the dancing senator has been accused of certificate forgery just as his political ambition gathers momentum. A 19-year-old boy, Junior Omo Shaba, has killed his girlfriend and dumped her corpse by a roadside along Siluko road in the outskirts of Benin, Edo State. Nigerian singer, Dollarmachine has revealed his own SARS Brutality and it’s quite different. According to the Rapper he was brutalized and taken into police custody, But was immediately released after he proved to them that he was a musician. He said they begged him and allowed him go free without payment or bail. Veteran singer, Salawa Abeni, has revealed that she still gets advances from men despite her turning 57 recently. The police in Lagos state is on the trail of one – Emmanuel Eghaghe, for beating his mother to death because she allegedly refused to give him a sum of N20,000. ACP Abayomi Shogunle, has reacted to the trending video of a Ghanaian police officer beating anursing mother. The video was posted on social media yesterday. Nollywood actor and producer, Saidi Balogun has accused fans of being the reason why a lot of celebrities are now living a fake life. A woman from Tennessee has been accused of setting fire to a home because she wasn’t invited to a party.